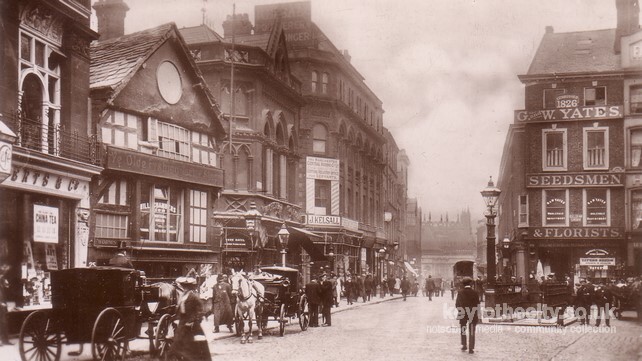 You can also delve into the past in our Manchester Old Postcards from the Past section. The name Manchester originates from the Latin Mamucium, a Roman fort built in the first century and used against the Brigantes - the major Celtic tribe in the area. 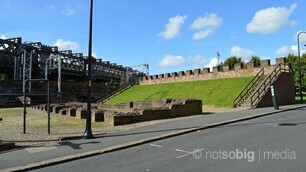 Fragments of the fort can be seen in Castlefield and people of the city are still known as Mancunians. Manchester and Greater Manchester are the birth place of or home to some well known writers, sport stars, musicians, politicians and artists. We list a few of the most notable here. If you have the time, we urge you to read a little more about each one on the internet.